BEVERLY HILLS—Leading global real estate franchise group, Harcourts International, has announced the expansion of the growing Harcourts USA network. Global real estate pioneer Glen Coutinho has joined the Harcourts USA team as Director of Growth & Training, for the Pacific Region, and will become owner of a new office in Beverly Hills. “We are very pleased to welcome Glen to the Harcourts group,” said Harcourts International Managing Director Mike Green. “Glen is the consummate real estate professional, a great guy and someone who embraces our Harcourts values. His reputation for providing exceptional client service and continually surpassing expectations is well-known. He has been a good friend of our Group for more than 30 years so to finally have him join the Harcourts team and for us to have the opportunity to work with him is exceptionally exciting. 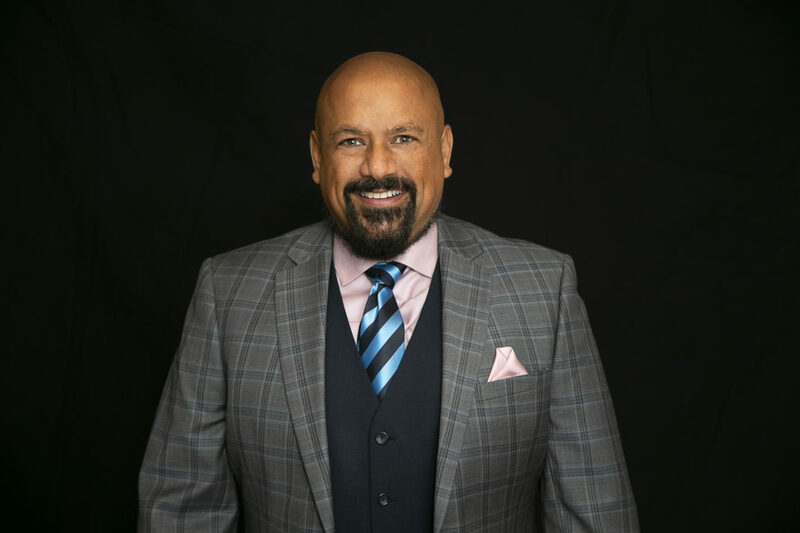 With a career spanning over 30 years, Mr. Coutinho’s client service skills are widely recognized, and he is an in-demand speaker and auctioneer. He is a director of RT Edgar Boroondara, in Melbourne, Australia, and has been amongst the top 10 real estate agents in Australia for the past six years running. In Australia, Mr Coutinho is a licensed auctioneer and has conducted over 8000 auctions to date in his career. Glen is following his sons, Mason and Jules, music career in LA. As a keynote speaker for Harcourts Australia and Harcourts New Zealand events, Mr. Coutinho sees this new chapter as an extension of a long relationship with Harcourts owners Mike & Irene Green and Paul Wright. “I am a customer service fanatic and I enjoy having the same values as the company. The core value of ‘People First’ is one that resonates with me at the heart of everything I do, in my professional and person life.” His new book “The People Lover” will be released internationally in 2019. 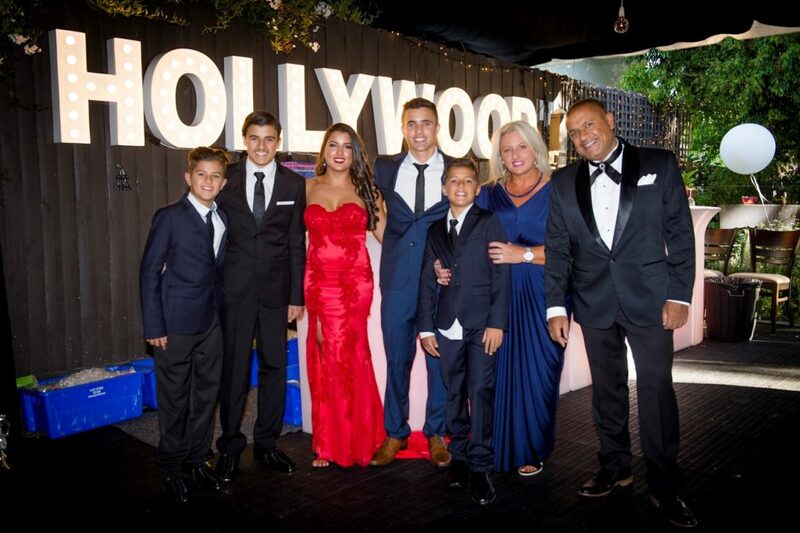 The Coutinho Family: Billy,, Simonne, Brooke, Jack, Mason, Jules and Glen. Mr. Coutinho is the director of the new office located on Camden Drive in Beverly Hills, one street from the iconic Rodeo Drive, which focuses on selling prestige property and the use of auctions for non-distressed properties. He will be taking over from Alex Duk, who will be a partner in the business along with Deanna C D’Egidio, Krystle & Laurent Bijaoui. Joining them are Mr Coutinho’s daughter Brooke Coutinho and Amy Perceval who have been with him for the last five years in the business. and Jules (12), the family has made the move to live in Beverly Hills, Los Angeles. Harcourts offers a full range of real estate services, specializing in residential, commercial and rural property sales as well as property management services. Harcourts works closely with several affiliate groups including Mortgage Express, Landmark Harcourts, Luxury Property Selection, NAI Harcourts and Harcourts Complete to offer clients a comprehensive real estate solution.